OPI Nail Polish, Orange You Fantastic!, NLC20, .50 fl. oz. 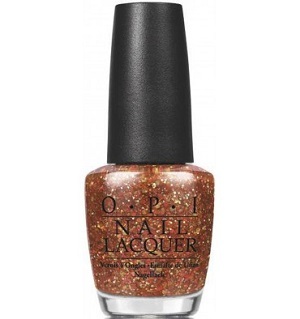 Glitter topper with multi-sized, multi-shaped gold and red glitter in a sheer orange base.